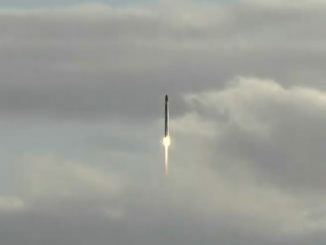 A Rocket Lab Electron rocket climbed into orbit from New Zealand Thursday (U.S. time) with an experimental payload for a U.S. military research and development agency to demonstrate the performance of a compact, deployable antenna that could expand the communications capabilities of future small satellites. 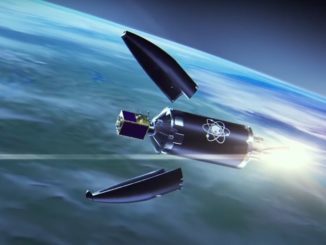 Rocket Lab’s launch team canceled a launch attempt Sunday in New Zealand after discovering a misbehaving video transmitter on the Electron booster set to loft a small U.S. military satellite into orbit to test an innovative antenna design. 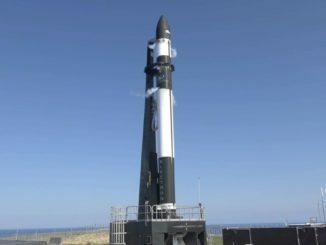 After replacing the transmitter, Rocket Lab announced the launch is set for Thursday (U.S. time) to wait for better weather. 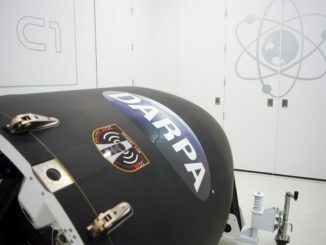 Rocket Lab’s light-class Electron launcher is set to take off on its fifth flight from New Zealand, aiming for a 264-mile-high (425-kilometer) orbit with DARPA’s R3D2 technology demonstration satellite. 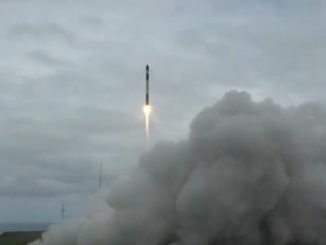 Rocket Lab’s first launch of the year lifted off Thursday at 7:27 p.m. EDT (2327 GMT) after a four-day delay to replace a video transmitter and wait for improved weather. 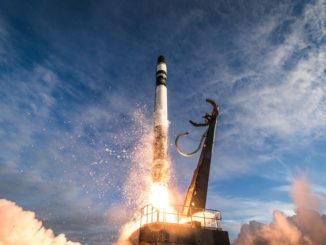 The company’s Electron rocket launched from Mahia Peninsula on New Zealand’s North Island with a technology demonstration satellite for DARPA, the U.S. military research and development agency. 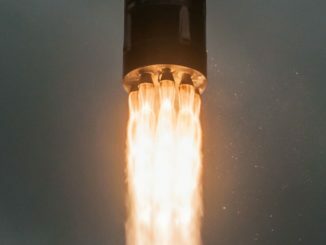 Rocket Lab’s commercial Electron booster fired into orbit from New Zealand on Sunday, carrying a flock of 13 CubeSats on the company’s first mission chartered by NASA, and closing out a landmark year for the new smallsat launch provider as Rocket Lab aims to grow its flight rate to at least one per month in 2019. 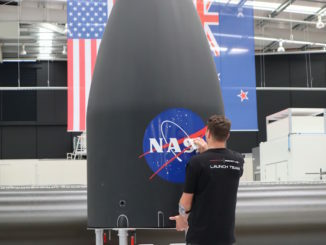 Rocket Lab’s light-class Electron launcher is set to take off on its fourth flight from New Zealand, aiming to deliver 13 CubeSats to orbit on the company’s first mission for NASA. 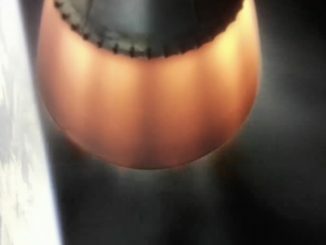 Rocket Lab’s Electron rocket, a commercially-developed light-class booster, lifted off at 1:33 a.m. EST (0633 GMT) Sunday, carrying 13 CubeSats into orbit under contract to NASA.